This Thursday, January 24, Stephanie Gray will be presenting The Abortion Debate: A Scientific and Philosophical Review in Ottawa. The event starts at 7:30 pm and is at Dominican College, 96 Empress Avenue. Thanks go to Saint Paul Students for Life for organizing it. This is a great opportunity to hear an experienced speaker lay out the arguments surrounding abortion clearly and cohesively. See you there! This entry was posted in abortion, events and tagged abortion debate, CCBR, choice, Dominican College, Saint Paul Students for Life, Stephanie Gray on January 21, 2013 by uOttawa Students For Life. After-Birth Abortion Happening in Canada? Motion 312 would have examined the scientific evidence on when human life begins. 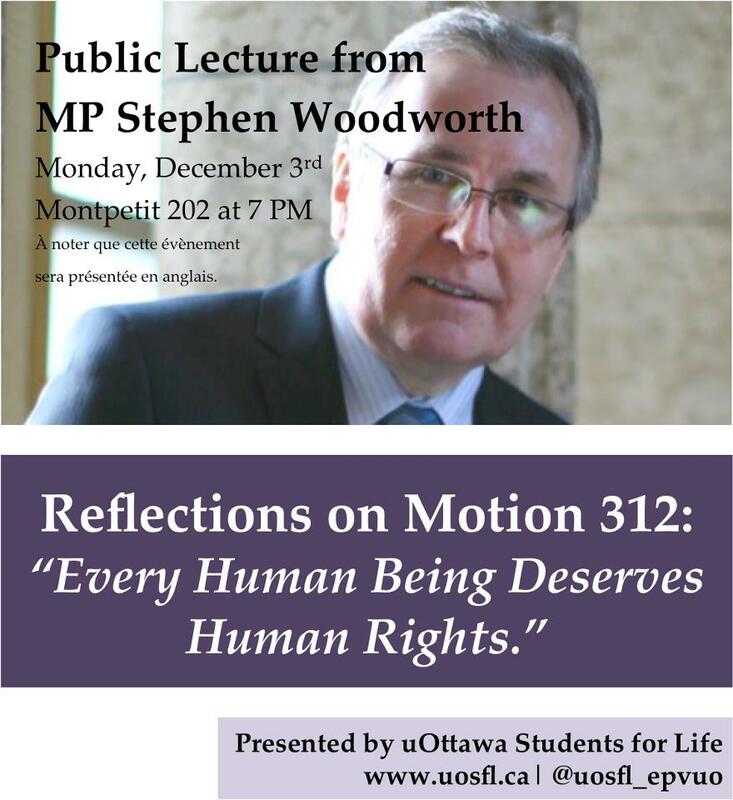 Don’t forget Stephen Woodworth’s talk at the University of Ottawa on Monday Dec. 3rd. *Update: Use this email tool to let your MP know we’re on a slippery slide towards infanticide. 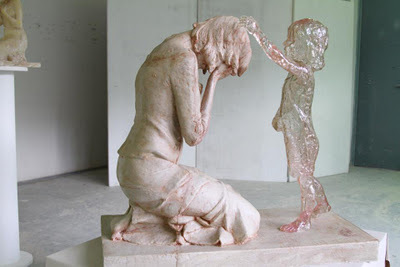 This entry was posted in abortion, events and tagged abortion, abortion politics, after-birth abortion, birth, euthanasia, infanticide, Motion 312, Statistics Canada, Stephen Woodworth on December 2, 2012 by uOttawa Students For Life.